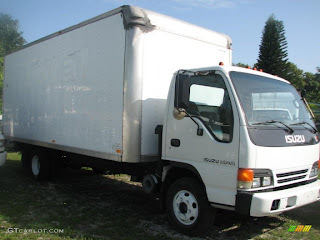 Isuzu Manufacturing Services of America, Inc. (Isuzu) is recalling certain model year 2001-2013 Isuzu N-Series; model year 2001-2010 Chevrolet and GMC W-Series; model year 2001-2004 Isuzu FRR and model year 2001-2004 Chevrolet and GMC WT5500 trucks. The affected vehicles are equipped with an optional oil pan heater (RPO code IG3). Debris may collect at the contact point of the heater plug and the extension cord. This may cause overheating of the extension cord. Want a New Truck or Your Money Back?